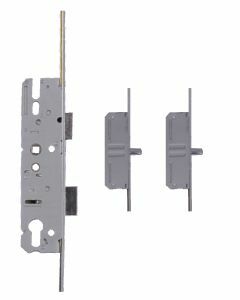 KFV Replacement Multipoint Door Locking Mechanisms and Gearboxs to repair UPVC and Composite Doors. 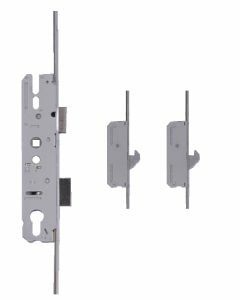 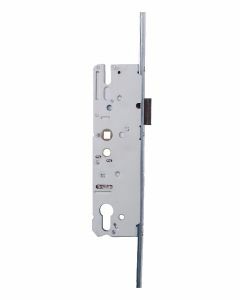 KFV Upvc multipoint door locking mechanisms are are widely available in KFV hook locks and KFV pin bolts. 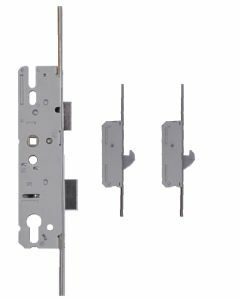 The KFV lock is available in a 16mm faceplate and 20mm face plates. 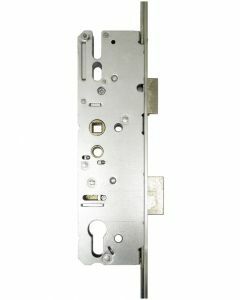 KFV door lock gear has been used for a long number of years and was one of the first types of hook multipoint door locks, The KFV door lock is still found today on many pvcu doors and many KFV composite door lock mechanisms.